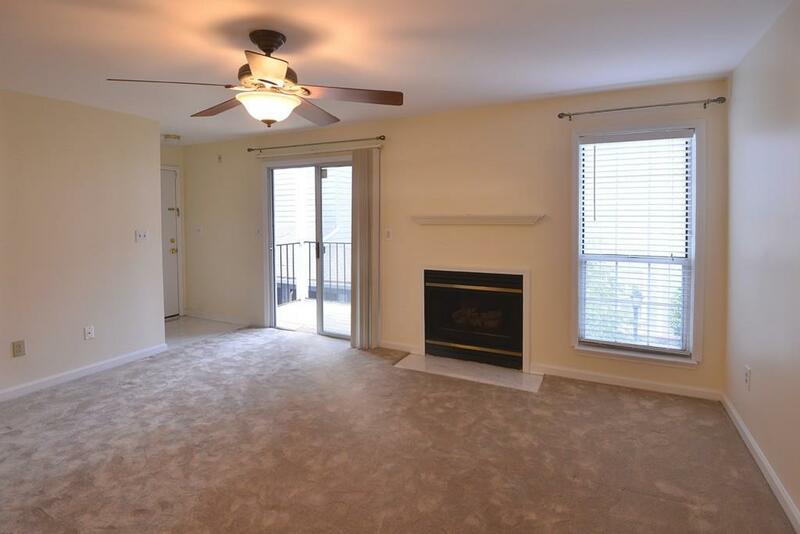 Excellent Sandy Springs location! 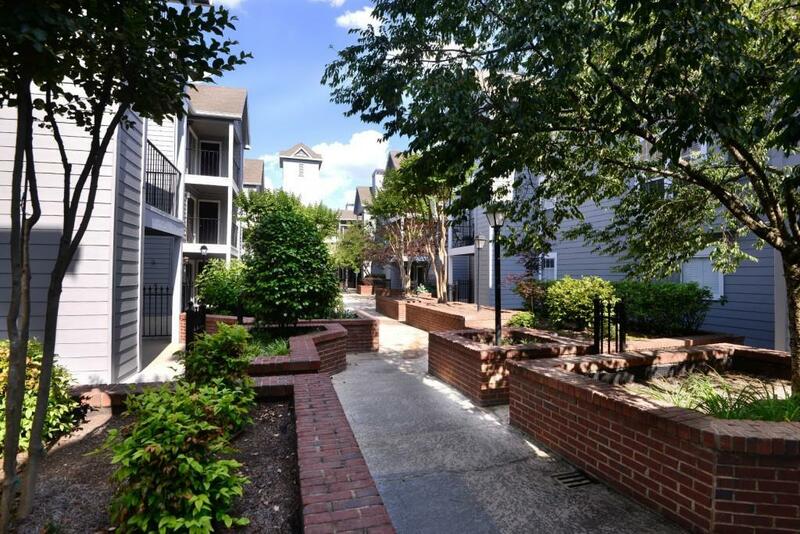 Close to GA 400, Mercedes Benz HQ, Perimeter Mall, shops, restaurants. 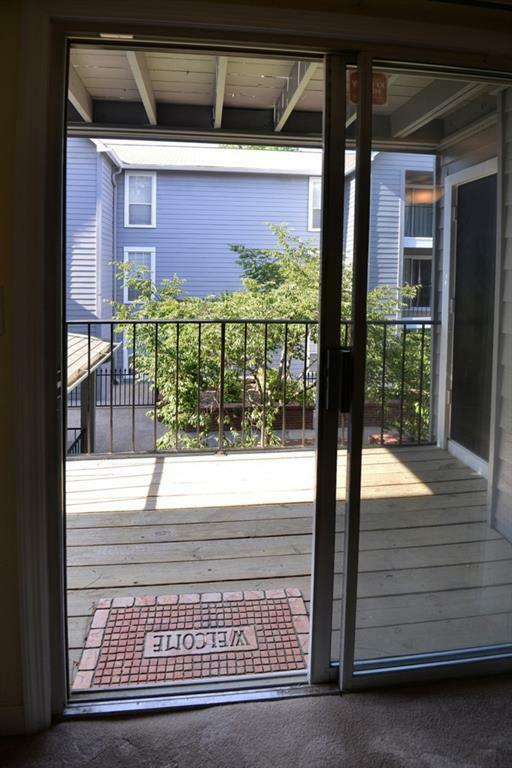 Newly renovated, well maintained complex w/elevator, gated w/pool, fitness center & club house. 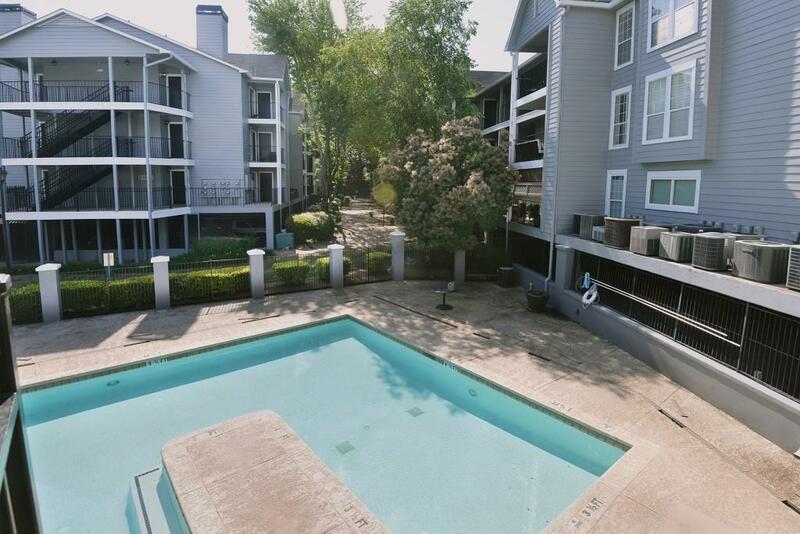 Open concept living, spacious, bright unit w/fireside family rm & sliding glass doors leading to deck w/view of courtyard. Storage unit on deck. Each bedroom w/ large walk in closet & renovated bathroom. Luxurious, plush carpet throughout. Laundry rm off kitchen w/washer & dryer. Two assigned parking spaces/gated garage. Water, sewer & valet trash service incl. in rent.